Siemens Company has been operating around the globe in 190 countries with a work force of 443000 employees. The Company’s headquarter is in Germany, named Siemens AG. Siemens Bangladesh Limited is fully owned by Siemens AG. 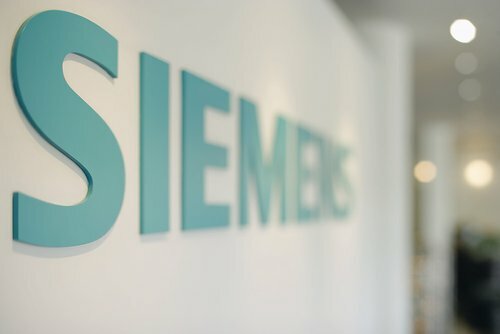 Siemens Bangladesh Limited started operating its business in Bangladesh as a part of its global operation from 15th February 1974, with three core areas of business. Since then the company had been diversifying and expanding its business areas, and continuing its success in the field of information and communication, automation and drive, generation and distribution, medical systems, lighting systems and home appliances.